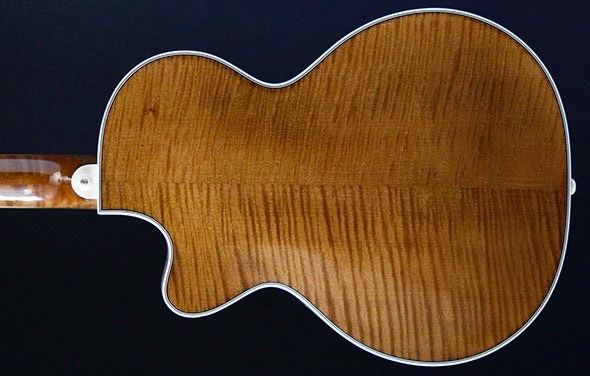 •Made in the custom shop in Hofner by a small team of craftsman. 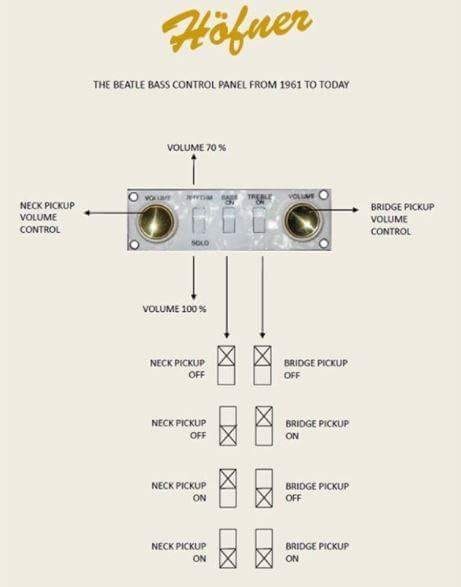 These limited edition basses come with fitted Hofner cases. (list prices £2599). 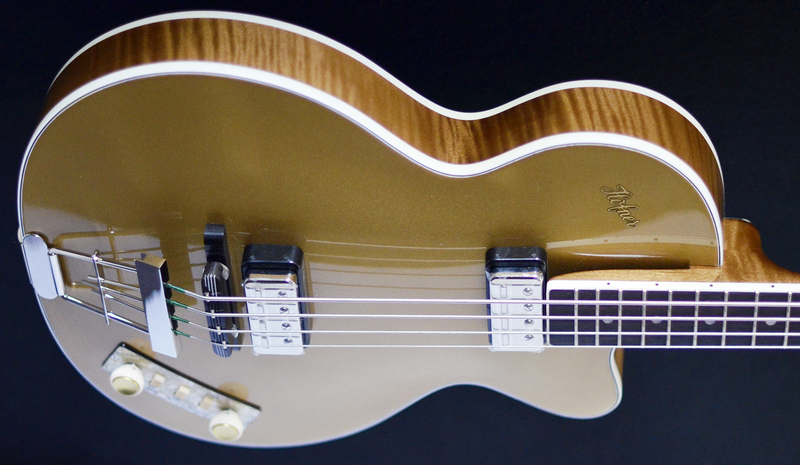 This bass features a beech top, Flame maple, Back and sides and Nickel pickups. B stock with some very slight laquer cracks in the finish. 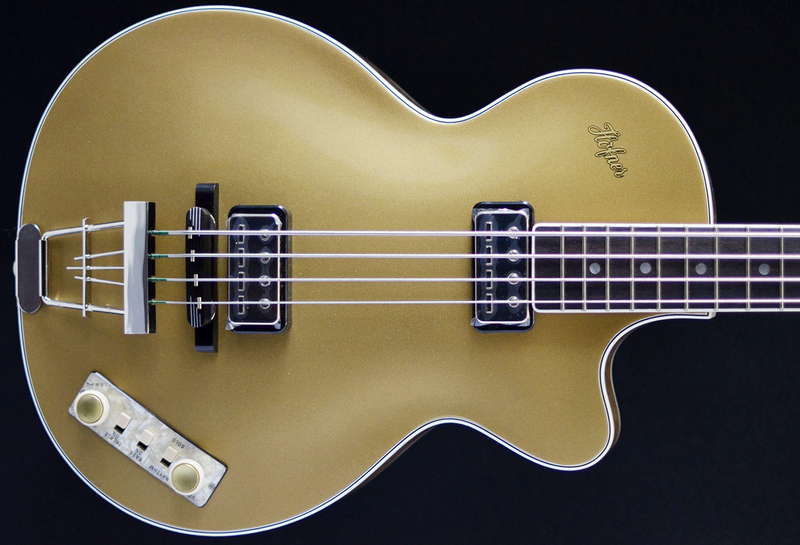 The Höfner Club Bass was introduced in 1964 as an alternative to the famous Violin Bass model. It was aimed at bass players who wanted a slightly larger body but wanted the famous Höfner tone produced from the hollow body, set in neck and cantilevered fingerboard. This Gold Label model is built in exactly the same way as the original 60s models and is fitted with flatwound strings specifically designed for Höfner short scale 30" basses. It is lightweight, beautifully balanced and perfect for long playing sessions without back and shoulder strain. Gold Label instruments are small runs or even single pieces with special finishes, colours or components. 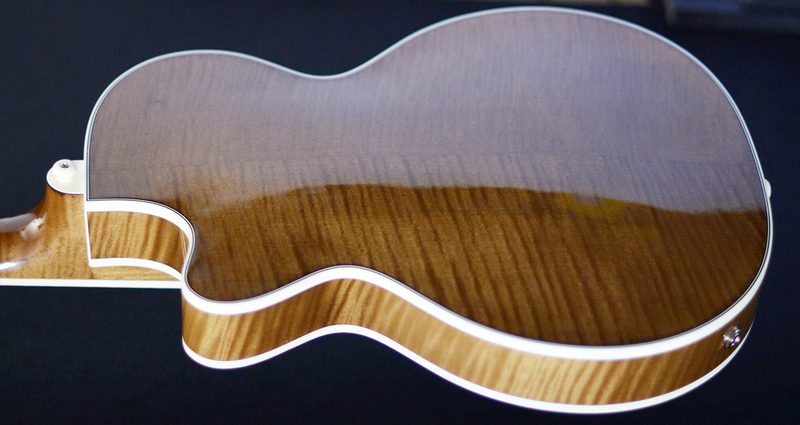 They are specially prepared and finished by our master luthiers in the workshops of Höfner in Hagenau, Germany. Each piece comes with a Gold Label certificate of authenticity.